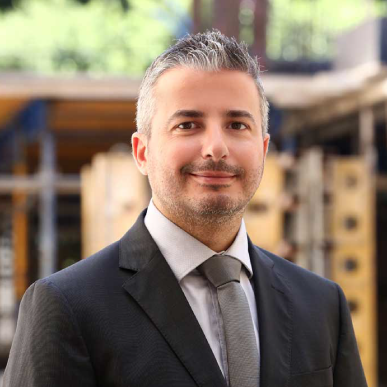 Mr. Ziad Khabbaz is an accomplished architect with over 13 years experience in Construction & Project Management. Mr. Khabbaz assumed positions of increasing responsibilities and oversaw the execution of a number of landmark projects worth millions of dollars in Beirut and Dubai, where he was responsible for the overall development process, including planning, organization/management, contract administration, budgeting, cost and cash flow estimation and monitoring of variation orders. Mr. Khabbaz has a solid commitment to excellence and a proven ability to deliver on time high-quality projects through creative solutions and effective planning. 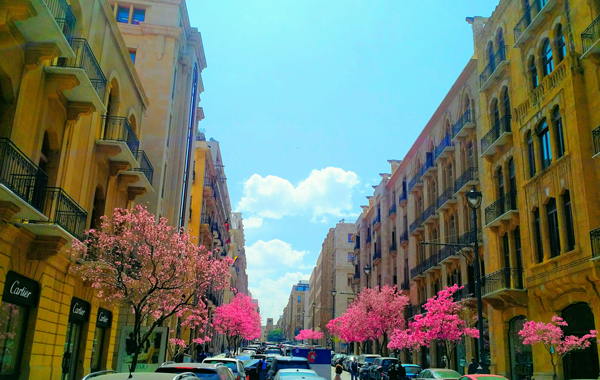 Mr. Khabbaz holds a Bachelor of Art in Architecture from Academie Libanaise des Beaux Arts, and continued his high Studies in Architecture from the same university. Furthermore, Mr. Khabbaz has completed training in a professional project Management Program from Cambridge Educational Institute in Dubai, and is a certified PMP member of the Project Management Institute.